You have decided that you want to jailbreak your iPhone or root your Android phone. 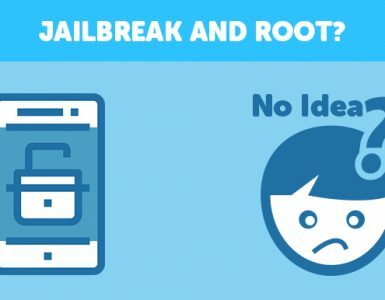 You may even want to jailbreak or root someone else’s phone. What you are wondering now is whether this practice is legal in your country or not. While we cannot cover the law of every country in the world (there are about 196 of them), we will try to explain this subject matter as simply as possible. Rooting and jailbreaking means bypassing a digital lock. Some countries have specific laws about this, while others don’t. In some countries, copyright management concerns rooting and jailbreaking too. But what does all of that mean? Well, let’s see. It’s as simple as that. 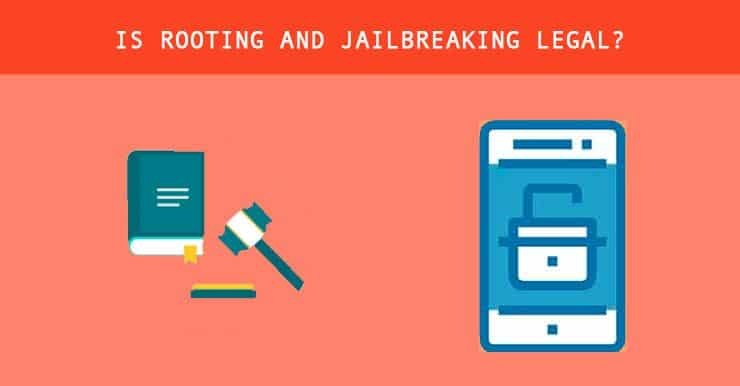 Rooting and jailbreaking have a bit of controversial history in some countries due copyright laws but that doesn’t mean they are illegal. Far from it, in fact. So far, there have been no cases of a company taking a person to court due to rooting or jailbreaking. 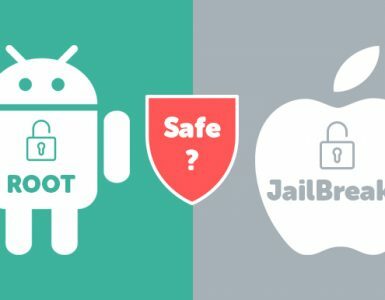 Even if that happened, the companies would most likely lose, especially in the UK, US, Canada, and India where the law specifically states that rooting and jailbreaking are both legal. So there you have it. If you are not in one of the countries covered by such laws, you might wish to do some research on the copyright laws of your country. But know this: the chances of you being prosecuted for jailbreaking or rooting are astronomically low. Note: You may still lose your warranty if you opt to root. Look here for more. Since the phones owned by your children (when they are not adults yet) are practically yours, you can do with them as you please. As such, rooting and jailbreaking their phones is perfectly legal in most countries of the West including the US and UK. 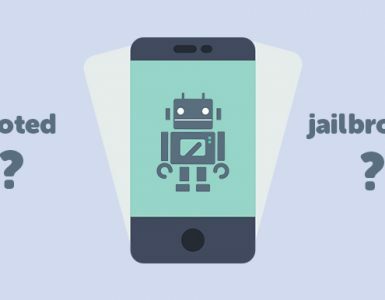 If you want to root or jailbreak your partner’s phone, however, then know that this practice is illegal. You don’t own the phone and you are essentially taking something that doesn’t belong to you and modifying it without the owner’s permission. Of course, you could argue that they wanted you to root or jailbreak the phone. But unless you can prove that, the law will not be on your side. It seems as though my partner has rooted two of my phones. I’m slow when it comes to technology, but I’ve slowly learned. 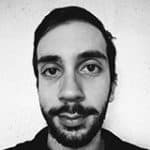 Now I need proof of how, when, and where to find my proof because I’ve been having a lot of security issues with bank accounts and internet accounts. If it’s possible could you find the time to help me?